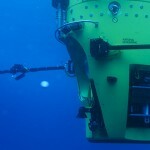 DEEPSEA CHALLENGE / Milestones / Inside the Expedition / Deepest Solo Dive Makes History! 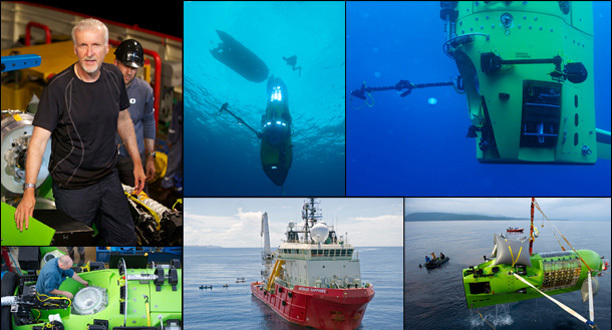 National Geographic and Rolex congratulate James Cameron and the DEEPSEA CHALLENGE team on a successful and historic expedition to the Challenger Deep in the Mariana Trench. 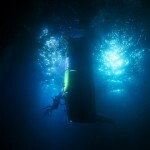 With this achievement, Cameron becomes the first person to make a solo dive to the deepest place on Earth. The endeavor was one of scientific discovery in a new age of exploration, and its success will give us a better understanding of this least explored environment and the secrets and lessons it holds. Read the full National Geographic News story here.